Charizard’s Final Smash will transform the fire-breathing Pokemon into Mega Charizard X, Smash Bros director Masahiro Sakurai revealed Tuesday. Charizard appeared in Super Smash Bros. Brawl, where he was one-third of the Pokemon Trainer’s lineup. He’s been broken out into his own character since then, complete with his mega evolution from Pokemon X – Sakurai did not say whether Mega Charizard Y will appear in the game. New Smash Bros 4 characters were announced in April, including Yoshi and Pokemon pair Charizard and Greninja. Sheik and Zero Suit Samus, who previously appeared as alternate forms for Princess Zelda and Samus in earlier Smash Bros. games, will now have their own dedicated spots on the roster. These characters will join already announced figures including King Dedede, Luigi, Captain Olimar, Sonic, Princess Peach, Toon Link and Diddy Kong. 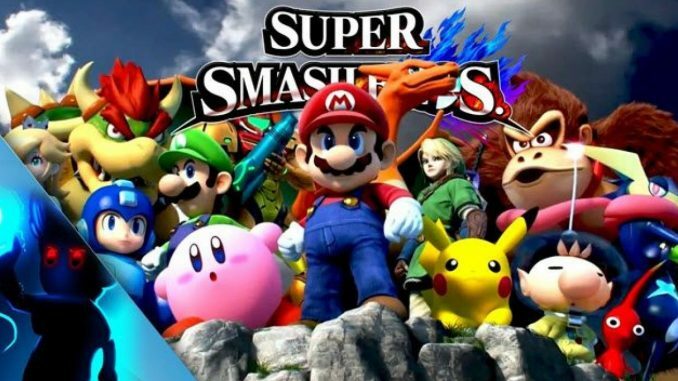 Several characters will also make their Smash Bros. debut in the fourth instalment, including the Animal Crossing Villager, Mega Man, Wii Fit Trainer and Rosalina and Luma from Super Mario Galaxy.